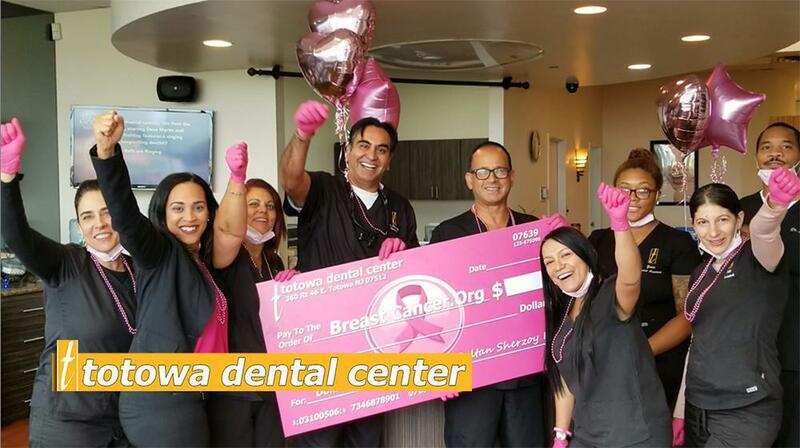 Totowa Dental Center Blog Say Goodbye To Morning Breath! 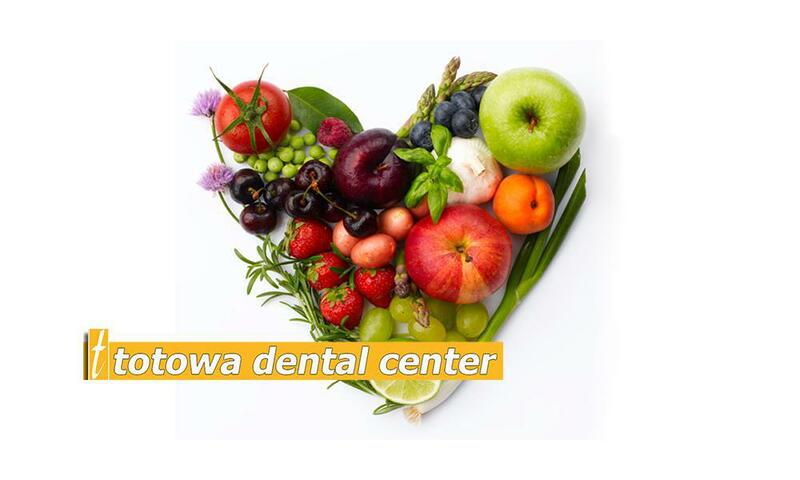 Totowa Dental Center – Ahh! Fresh Breath! BIOLOGICAL FACT….WE ALL GET BAD BREATH! Like me, I’m sure you’ve experienced hanging with friends with increasingly bad breath as the buffalo wings, potato skins and shots pile up throughout the course of the evening. Maybe you’ve experienced that sour aftertaste the morning after eating a delightful bowl of cereal at 3am. I dreaded rolling over the in morning seeing my love puckering up for a good morning kiss. The way my mouth tastes and feels has had me running to the bathroom for mouthwash on many occasions! Ever wonder what causes the horrific smell, taste and feel in your mouth? More importantly, what we can do to prevent it? Most bad breath cases result from our oral condition. Stinky compounds are excreted by millions of bacteria eating the dead cells and food particles in our mouth which causes our bad breath. It was alarming to learn that our mouths have 100-200 bacterial species, reaching numbers of hundreds of millions to hundreds of billions of individual bacteria living in our mouth at any one time. Gram-negative bacteria are the leading cause of bad breath. These smelly culprits burrow below our gum line and expel a gas that causes our odiferous condition. They multiply in gaps in between our gums and teeth and the crevices of our tongues (Ever wake up in the morning and your tongue feels like it has fur on it?) Rhetorical question! These little demons produce a gassy sulfuric compound that cause the horrible taste and smell. What Causes These Conditions You Ask? DEHYDRATION - Saliva, which is oxygen rich and a natural neutralizer of PH, prohibits the growth of this stinky bacteria and in turn bad breath. Stinky bacteria thrive when we dehydrate ourselves, reduced saliva flow results in increased acidity making us more prone to bad breath. COFFEE - Caffeine dehydrates our mouth. This dehydrating effect combined with the fermentation of milk or sugar residue in our mouth contributes to dry, sour breath. Tip – We don’t have to cut back on coffee, just drink plenty of water after you drink coffee to counterbalance dehydration. ALCOHOL - Alcohol really dries out your mouth. The bacteria simply love it and cause that ever dreaded condition “Cotton Mouth”. Tip - For every drink consumed have a glass of water to prevent bad breath. Mouthwash - Many contain up to 26% alcohol content and will eradicate good and bad bacteria. When the fresh tingly taste wears off, mouthwashes with high alcohol content will leave your mouth drier, creating an environment for gram negative bacteria to flourish. Tip - Choose a mouthwash with low alcohol content and/or drink a glass of water an hour or so after using mouthwash. Cavities – Bad breath may sign of tooth decay. At first, bacteria attack the hard outer enamel of your tooth. As it travels deeper into the inner tooth, the bacteria causing the decay change. faecalis, commonly found in the colon. 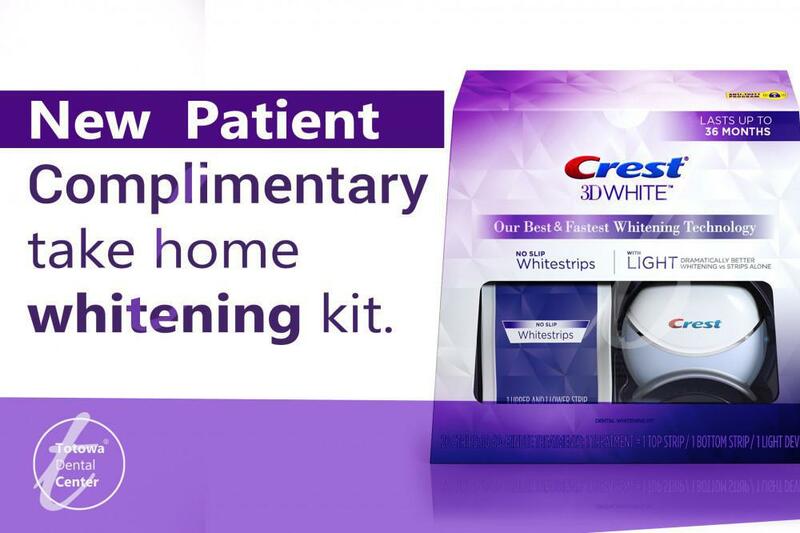 Its presence changes the compounds released into your mouth causing bad breath. 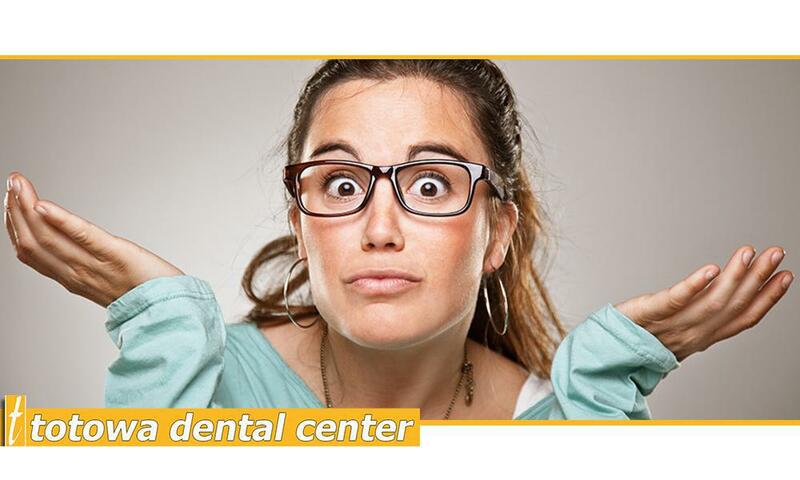 Tip – See a dentist for checkups twice a year. As most decay happens below the gum line or in between teeth. So, if you’re suffering from bad breath it might be a good time to see the dentist. (Please visit our Special Offers page for a $100.00 new patient exam downloadable gif card). Eat Fresh - Most modern diets are full of sugary processed foods (think of those delicious snickerdoodles, wheat thins, Joe Joes etc.). Bacteria love processed sugar. As bacteria ferment the sugars in your mouth, they release acids and smelly sulfuric compounds. Tip - Replace processed foods with fresh fruit, proteins and vegetables and you will notice a significant difference in your breath quality. Clean You Tongue - Gram negative bacteria love dark, moist crevices especially on the tongue’s surface. Up to 70% of the bacteria that cause bad breath live and breed here. Tip - You can try gently scraping your tongue with a soft toothbrush or purchase a tongue scraper. I have one and it works wonders! Floss – Gram negative bacteria love to hide out in between your teeth, along your gum line, and on your tongue. Take a whiff of your floss after next time you use it, the smell made a believer out of me. Tip - Flossing daily is a great way to beat bad breath! Don’t let the bacteria host a stink party in your mouth! Eat Yogurt – Gram negative bacteria excrete hydrogen sulphide , a major cause of bad breath. Tip - Eat yogurt twice a day for six weeks and drop the levels of hydrogen sulphide by up to 80%. Not only will you breath be fresher, you might even shed a couple unwanted pounds! Win! Win!